One thing is certain, this long walk and the interaction at the end is a test of compassion. It’s a chance for you to see the complexities in the world. It is a juncture when you are let in to the most intimate, raw and unexpectedly candid moments of a person’s life. You just hope you are up to the privilege. Breaking bad news by Dr Michelle Johnston (@Eleytherius) appears in EMERGENCY: Real Stories from Australia’s ED Doctors, available now from Penguin Books Australia. Dr Michelle Johnston is a consultant in Emergency Medicine at an inner city trauma centre. She loves caring for patients and teaching, but studiously avoids meetings, and is terminally confused by bureaucracy. She believes that there is a beating heart of humanity, art, and beauty within the sometimes brutal reality of the Emergency Department, and she has dedicated her career to finding that sweetspot between creativity and critical care medicine. 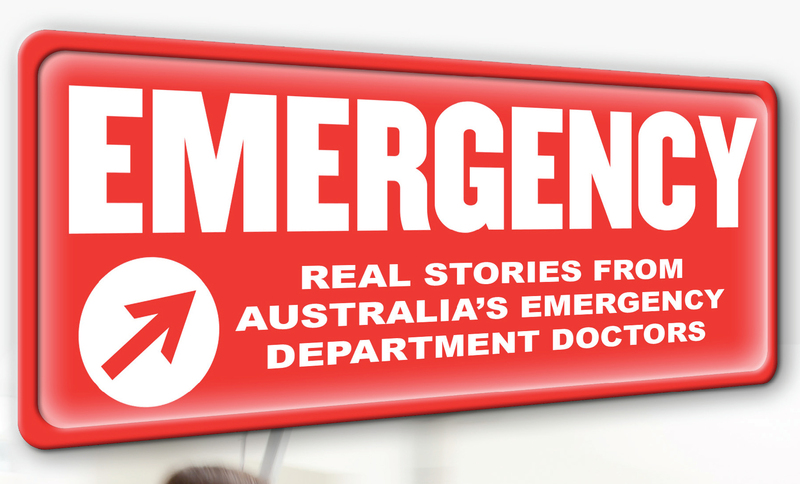 Buy your copy of EMERGENCY: Real Stories from Australia's ED Doctors today.